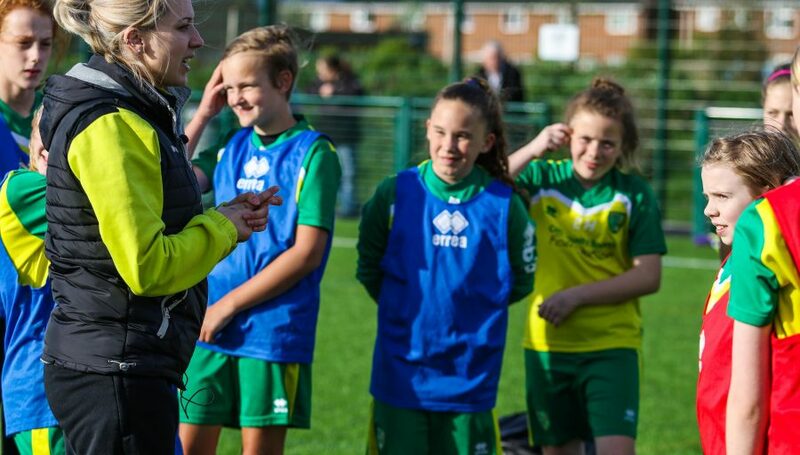 The Female Football & Education Programme is an outstanding opportunity for young talented footballers between the ages of 16-18 to continue their academic, footballing and career development. 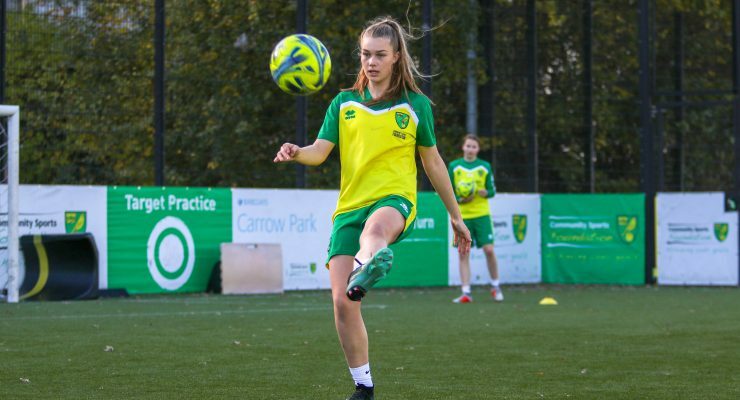 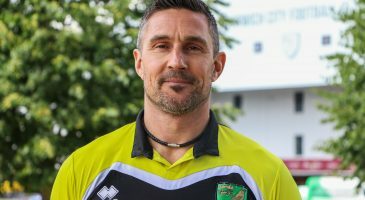 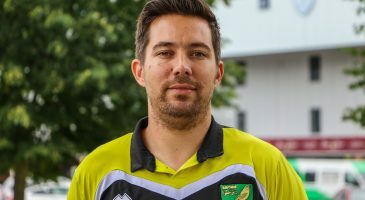 The programme provides the chance for players to combine an intensive 11-a-side football training and college fixture programme with studying for a Cambridge National Extended Diploma in Sport, over a two-year period. 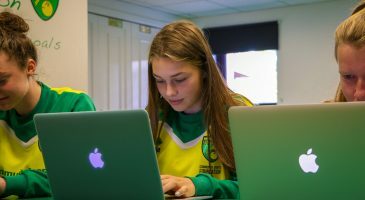 Interested in the programme for the 2019/20 academic year? 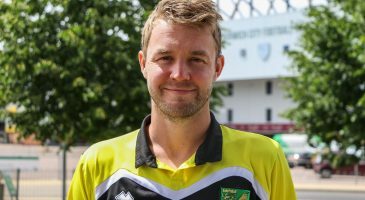 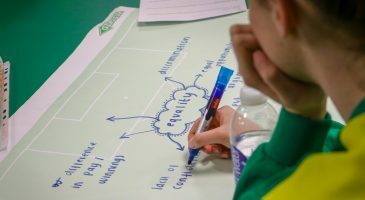 Come to our open evening at Carrow Road on Wednesday 3rd April at 5.30pm, where you can hear from staff and current scholars about their experiences on the programme. 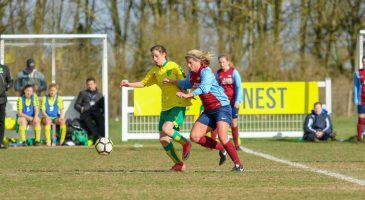 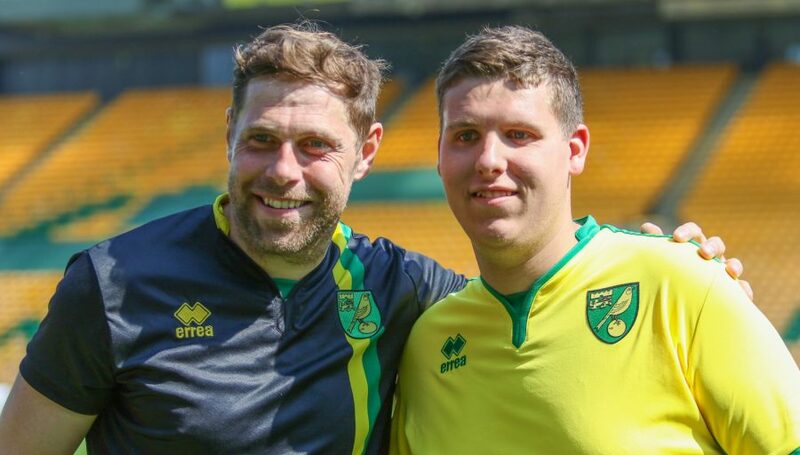 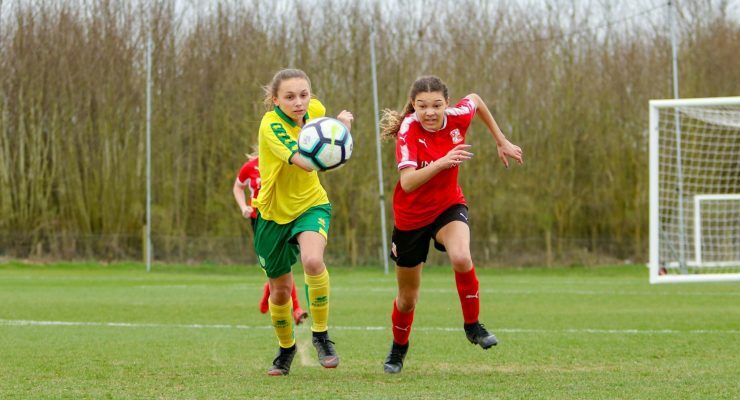 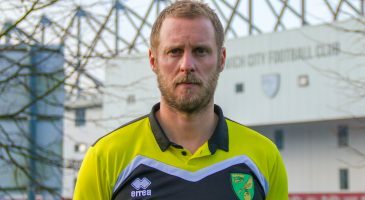 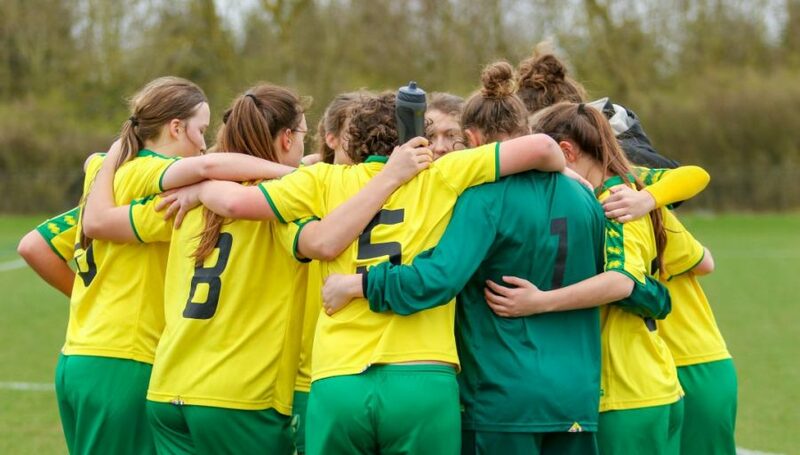 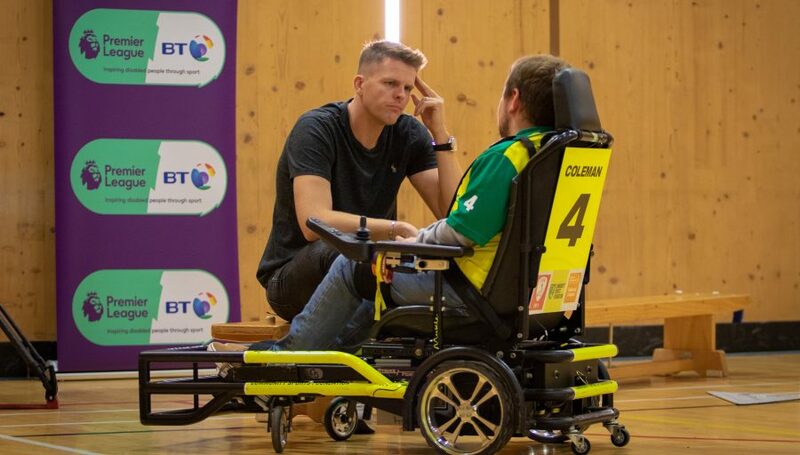 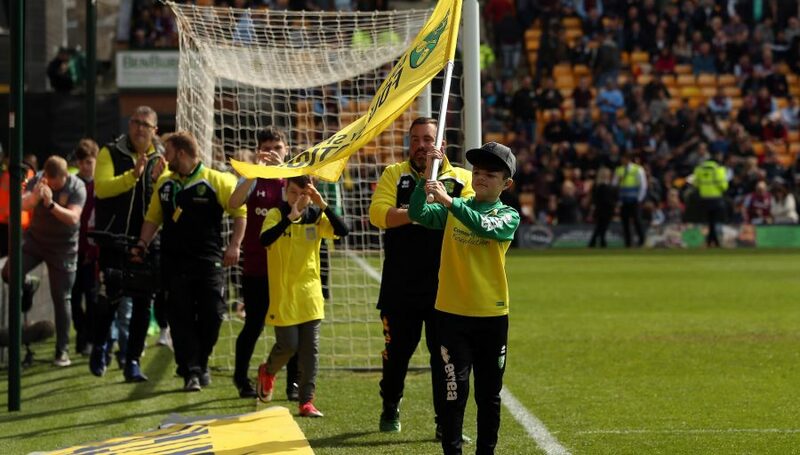 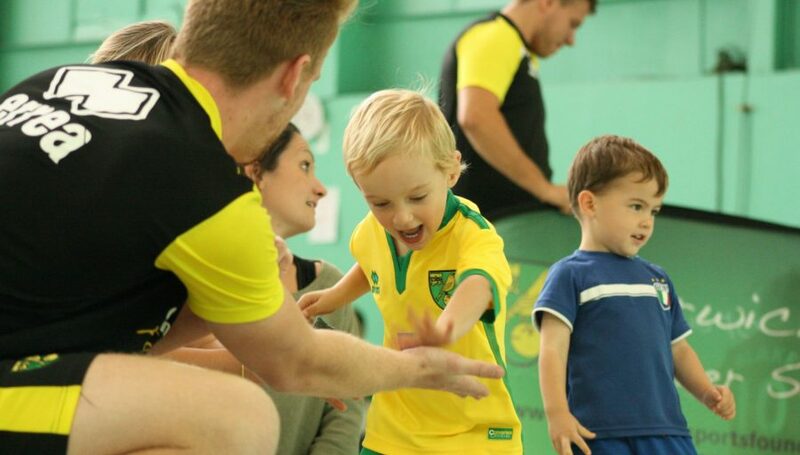 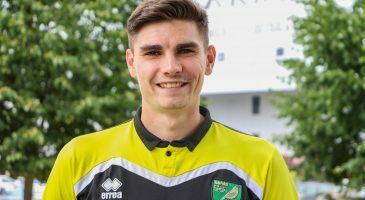 Players selected will have the opportunity to represent Norwich City Football Club against equivalent sides from other professional clubs, including Reading FC, Bristol City FC, Swindon Town FC, Peterborough United FC and Cardiff City FC.